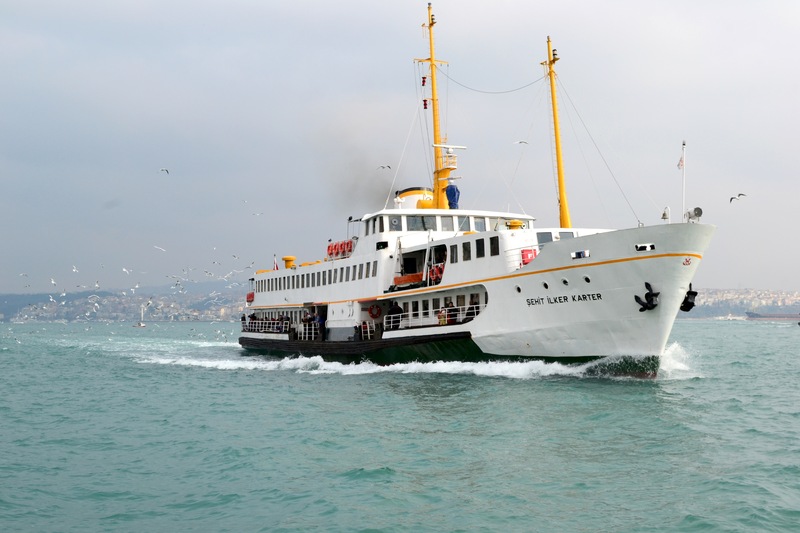 When my parents came to visit we did one of the very famous Bosphorus cruises. It was very nice – but in my humble (and maybe cheap) opinion, the ferry rides are just as nice – and home a certain (how do the French put it ?) “Je ne sais quoi” to it. Carlota I like your blog, my compliments. I don’t like to fly so I’m always happy to see photos from far away. Thanks for stopping by Artsyberger. 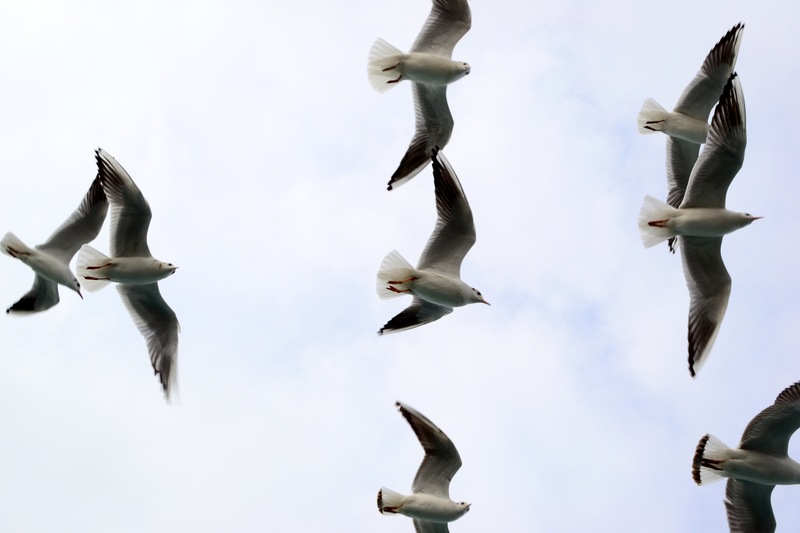 I love the first picture of the gulls – really fun. 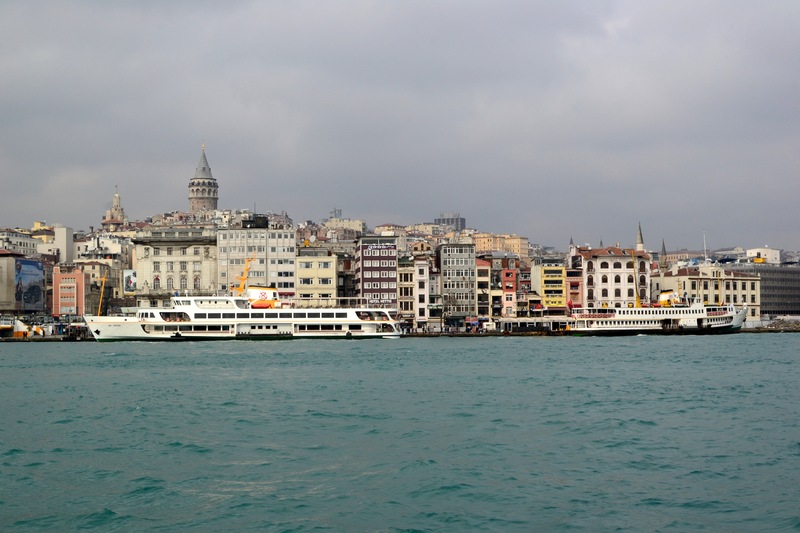 I think the Bosphorus is great no matter how you see it! 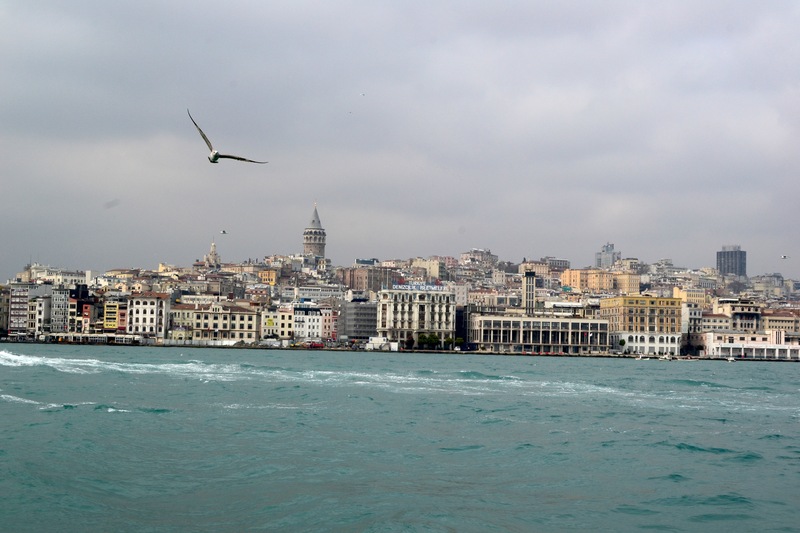 I love Istaunbul, gives me a good feeling while being there, did you face any difficulties while being there during your studying? Love the pictures of the city it looks like it may fall in the river at any moment. The gulls .. people tend to either love them or hate them I love them. 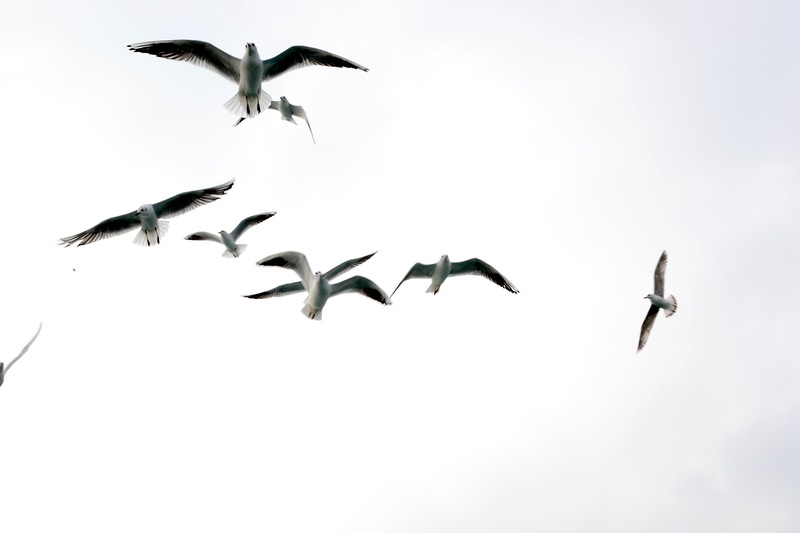 Have you read Jonathan Livingston Seagull? I love your photos, Carlotta. We did it independently (declined the Tour’s 25€ pp) on a rainy day. 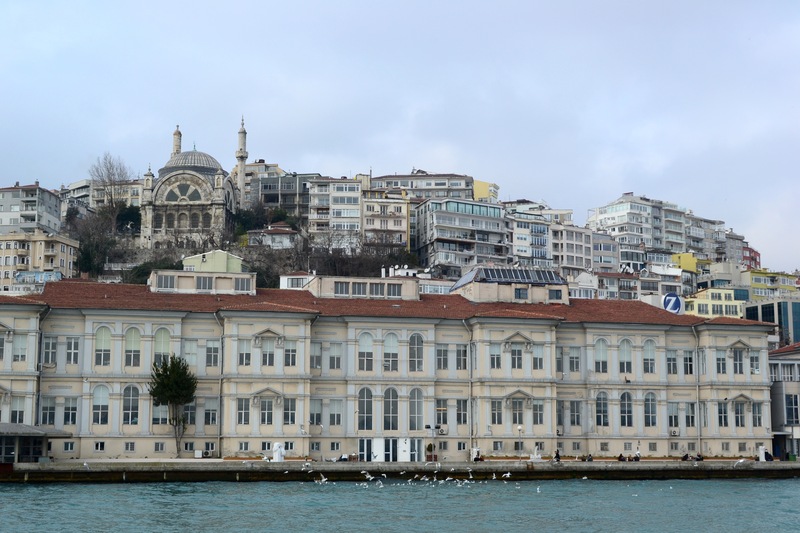 It was interesting and we saw the Louis Cristal arrive in Istanbul – the ship we were to board the next day for the Greek Islands. Kinda cool. Your photos are soooo nice. Great that you saw it with your visitors! Agree, it’s not up there with a Nile cruise. Taking public boat more authentic. I would have liked to see the shore of the Black Sea but we did the IAM in the morning, so too little time. Guided tours are, for me, always too limited. I always “break away”during – and add days before and/or after as we did in Athens. 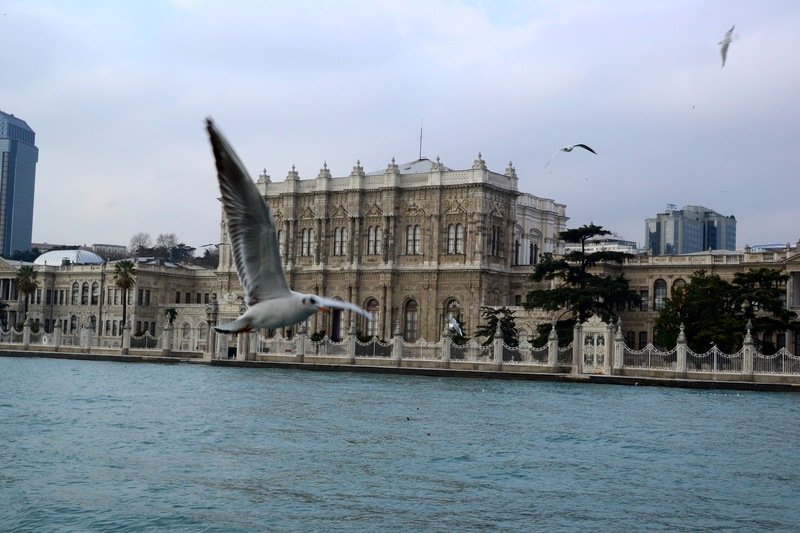 Loved Istanbul. So historically/culturally fascinating.